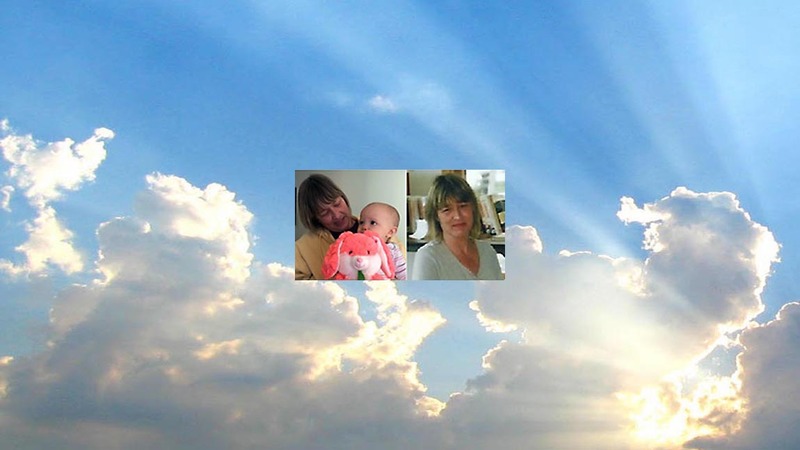 COMSTOCK NY — Judy Ann Breen, 65, passed away unexpectedly Wednesday, June 6, 2018 at her home. Born January 16, 1953 in Glens Falls, she was the daughter of the late John H. and Helen E. (Hoag) Miner. Judy graduated from Glens Falls High School and after many years of dedicated service, she retired from C. R. Bard. One of her favorite pastimes was gardening. 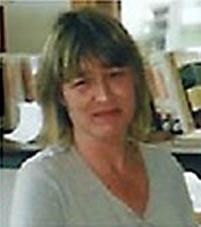 In addition to her parents, Judy was predeceased by two sisters, Sharon Duffy and Denise Miner; and one brother, David Miner. Survivors include her beloved spouse, James “Jim” Barlow; two children, Tom (Beth) Barlow, and Doug (Amy) Barlow; one granddaughter, Juliet Barlow; a sister, Shelley Durkee; two brothers, Dennis (Rita) Miner and Robert Duffy; in addition to several nieces, nephews, cousins and her two Beagles, Briana and Zackery. Calling hours will take place Friday, June 15, from 3 to 5 p.m. at Baker Funeral Home, 11 Lafayette St., Queensbury, NY 12804. A graveside service for Judy Ann Breen will be private at Bay Street Cemetery in Glens Falls. The family wishes to extend a sincere thank you to New York State Police, Granville Rescue Squad, and Fort Ann Rescue Squad for their professional and timely response. In loving memory of Judy, contributions may be made to St. Jude Children’s Research Hospital, 501 St. Jude Place, Memphis, TN 38105.